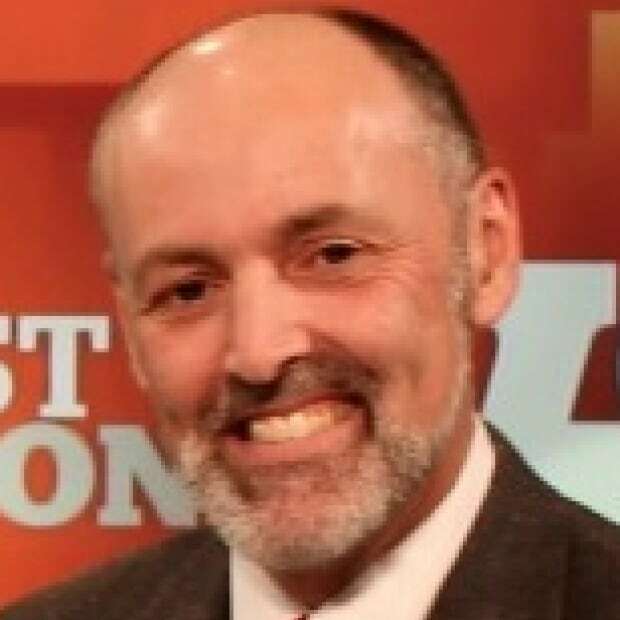 Political analyst Graham Steele reflects on Maureen MacDonald, who he says is the best MLA he has ever worked with. 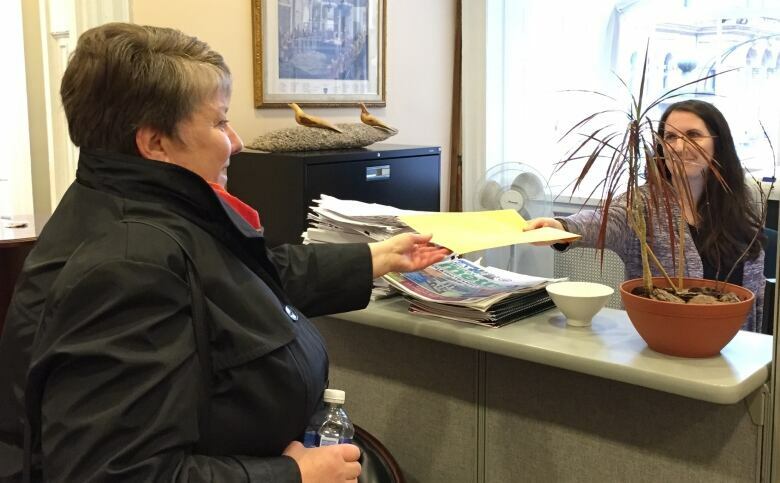 Maureen MacDonald was simply the best MLA I ever worked with. The best. There are four distinct parts to being an MLA: the legislative work, the constituency casework, the community building and the party work. Most MLAs are good at one or two of those roles. Maureen did it all, and she did it well. That's rare. Maureen will probably be remembered most for what she did as health minister. That's the focus of many of the remembrances that I've seen posted. It's natural that people's memories would focus on that most public of roles, though it was only three years of the 18 years she served in the legislature. She led sterling policy initiatives on emergency care, mental health and pharmacare, to name only a few. As I sat beside her in the legislature, I watched and admired how she handled tough, emotional issues like the call for funding for the Zamboni treatment for multiple sclerosis. She held her ground — in the face of withering political attacks — but with deep compassion for MS patients who were looking for hope. I've said it before: being health minister is the toughest job in government, tougher than being premier. The number and complexity of health-care issues, and the number and ferocity of entrenched health-care interests, is fearsome. I watched Maureen get ground down by the demands of being health minister. Here was a smart, strong, committed woman, and it wore her down. Everything was a battle — everything, both inside and outside government. Collaborative emergency centres are a public-policy jewel, but I'm not sure people properly appreciate how hard it was for Maureen to establish them and then win acceptance for them. A health minister can only take on so many battles at once. I remember the premier asked her to do something — I don't even remember what it was, but it was something sensible though moderately difficult — and she just told him that she had enough battles on her hands and couldn't take on even one more. If someone as capable as Maureen gets worn down in three years, what hope do others have who don't have a fraction of her capacity? We need to face this problem if we want to preserve public health care. Half the cabinet should be health ministers, with one in charge and the rest associates. Instead, we expect one person to do it all and it's pretty much impossible. 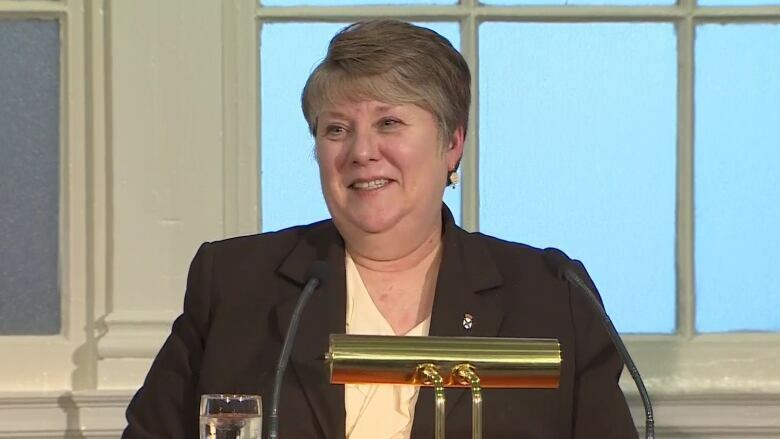 After I left the cabinet and Maureen became Nova Scotia's first female finance minister, she joked with me that finance seemed like a holiday after health. Except she wasn't joking. Maureen was a top-notch minister, but my admiration for her goes well beyond that brief phase of her political career. More than anything, Maureen had a deep analysis of how things work in our society. In a profession marked by superficiality, she stood out. She was from very rural Antigonish County, but she also knew the city. Few people understood Nova Scotia's urban-rural divide like she did. She was an academic with her feet planted firmly in the reality of the street. She could lay bare the workings of Nova Scotia like a watchmaker taking apart a timepiece. She was passionate about social justice and practical about what it would take to get there. It was a beautiful thing to listen to her. I'll also remember Maureen for the quiet conversations we had as we sat side-by-side in the legislature. There were long stretches of time-filling silliness going on around us, so we talked a lot — about what was going right, what was going wrong, what was going on in the caucus and the cabinet, and the latest tussle with the premier's office. She was frustrated at times, but she was fundamentally sensible and practical. Her advice was gold. Maureen was, until yesterday, tied for top spot among sitting members for continuous service in the house. She put her heart and soul into those 18 years, not to mention her health. She has earned some rest. She probably didn't accomplish as much as she might have hoped when she started, but that's true of just about everybody who walks through those doors. She accomplished plenty and we need more like her. 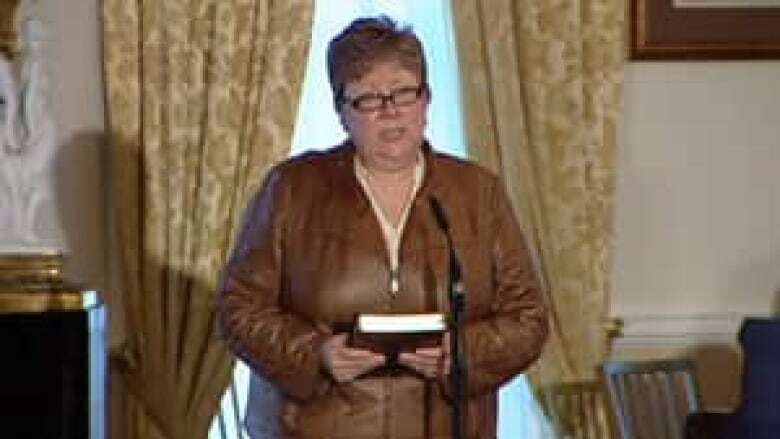 First female finance minister appointed in N.S.